I honestly don't know what everyone's talking about, _Venom_ is **fine**! I mean... It's not great. There were a few moments I found myself thinking "This bit's pretty bad, why did they do this?" and a lot of moments I found myself thinking "This bit's pretty good, but they still probably should have just made a **real** _Venom_ movie with Marvel." But it's fine. The absolute best parts are the interactions taking place within Venom himself (between Brock and the Symbiote) and the movie would have been a lot worse if Tom Hardy wasn't capable of pulling that off. 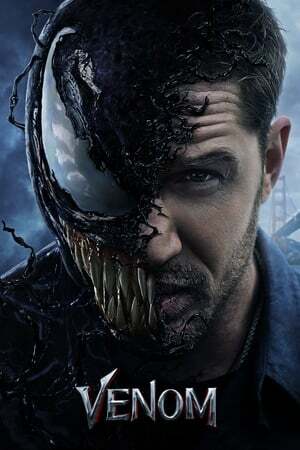 Look, a _Venom_ movie probably should have been rated R, and it probably should have taken more notes from current superhero movies than superhero movies from fifteen years ago, but I still had a good time with _Venom_, maybe it's not the best possible version of the story, but I'm still glad we have this one.